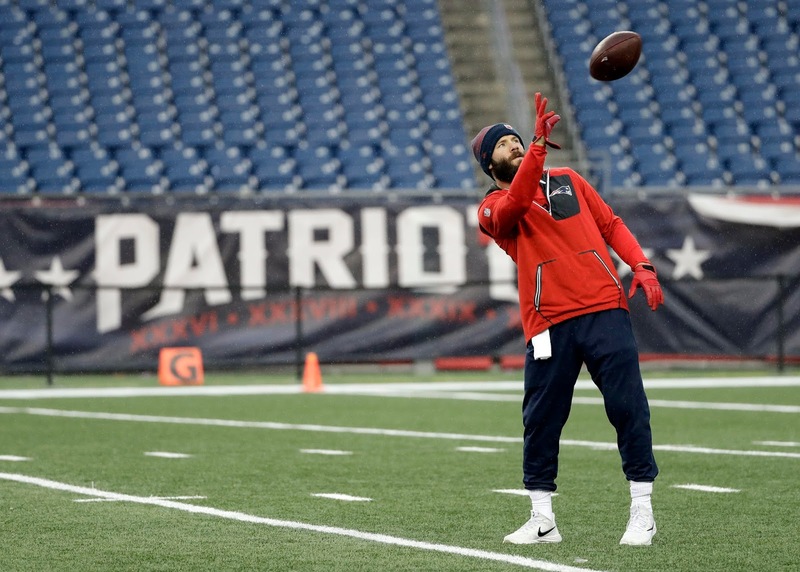 Julian Edelman is back at it again. Last year, he released a parody video of the sitcom "Growing Pains," entitled "Growing Pats." Now, he's created a new eighties comedy parody with his "Wonder Pats" takeoff of "Wonder Years." He might not be at Tom Brady's Facebook level yet, but Edelman has put out some pretty funny content over the past couple years. Let's just hope it doesn't distract him from Super Bowl LI this weekend.